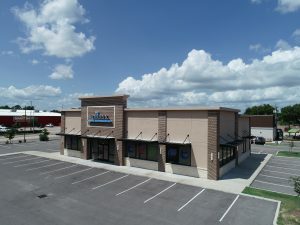 The property is leased to Brident Dental on a 10+ Year NNN Lease with 9+/- years left remaining on the initial term. The property is approx. 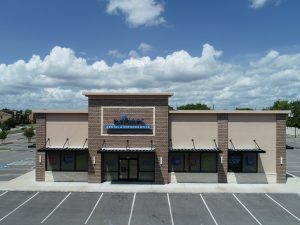 4,312 SF and sits on a parcel size of +/-39,080 SF. The lease is guaranteed by Premier Dental Holdings, Inc. which is one of the largest Dental Service Organizations in the country. Brident Dental is located in the Fifth Largest MSA in the United States. 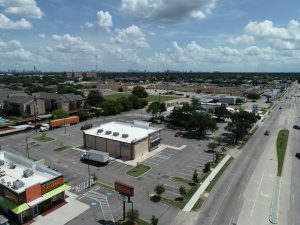 The property is surrounded by a newly developed Pollo Campero, Wendy's and Taco Bell. 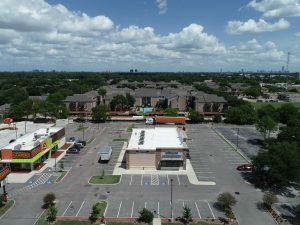 Some of the surrounding retailers include HEB Grocery Store (Joe V's Smart Shop), Chase Bank, Planet Fitness, Advance Auto Parts, Walmart Neighborhood Market and much more. 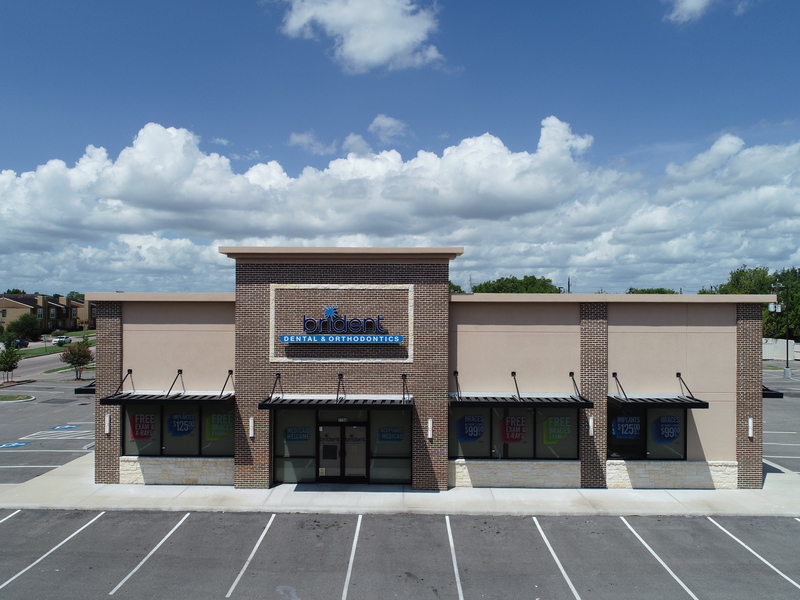 Brident Dental is located directly adjacent to West Bellfort Ave and can be seen by 26,000 VPD and is also located only 14 miles from Downtown Houston, TX.